Charts & Carts manufactures complete line of Kardex style file folders. Included are Kardex alpha 2610003R and number 2610002 folders. 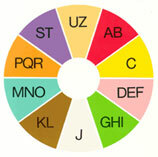 All of our Kardex compatible folders are scored and die-cut to exact match. Contact the filing experts at Charts & Carts for guaranteed lowest pricing on all Kardex File Folders. 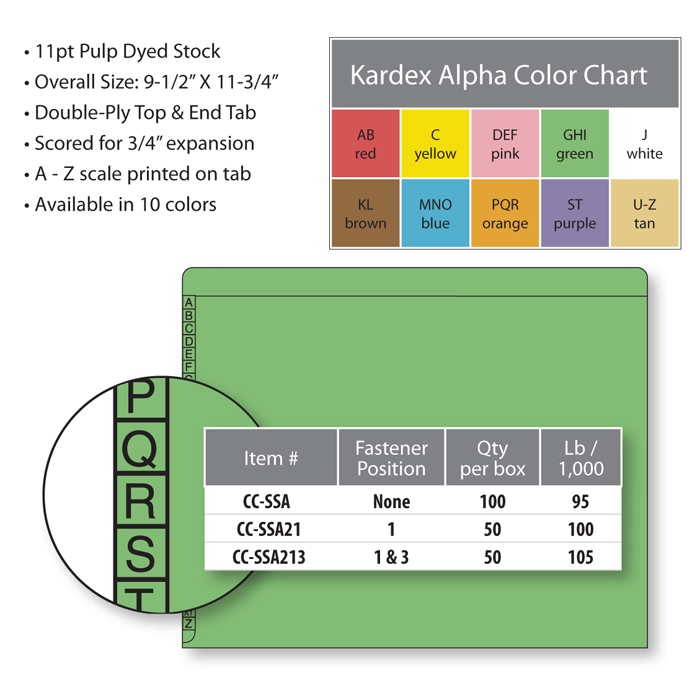 Click here for free Kardex Alpha Wall Chart!